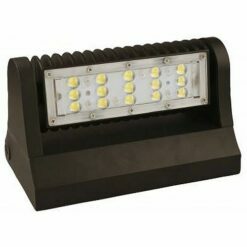 LED COB Light ECNCOB60W illuminates low and high bay interior and protected exterior spaces including recreation centers, warehouses, gas station islands, exterior stairwells, etc. 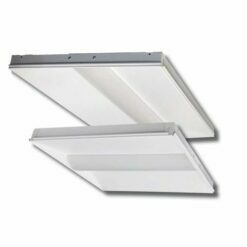 ECNCOB60W is a No Ballast light that installs in Mogul Base (E39) sockets. For applications requiring medium base (E26) sockets, use the Socket adaptor, mogul to medium base. 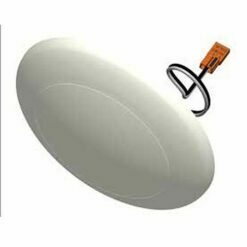 Benefits of LED COB (Chip on Board) lights include reduced maintenance cost and electricity usage while delivering uniform illumination. Available Correlated Color Temperature (CCT) is 5000K. 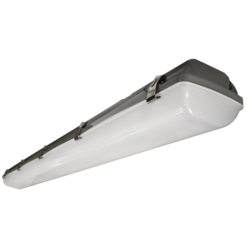 LED COB Light ECNCL60W is IP64 rated, cUL and DLC listed and has an amazing L70 value of 183,000 hours. 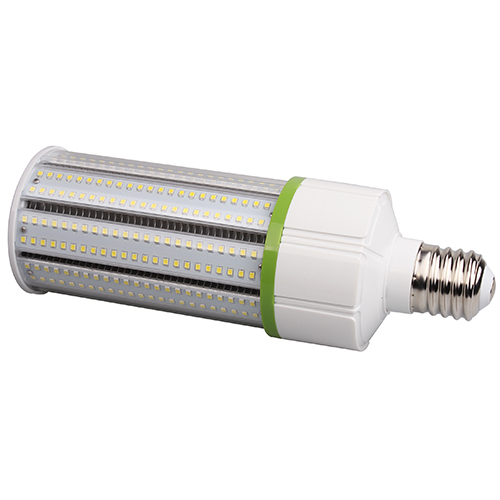 LED corn lamps can be used in a variety of enclosed luminaires. Download the PDF specification sheet at the bottom of this page for details. Complies with EN61000-4-5, surge immunity protection (2.5-4kV) and backed by a 5-year warranty on electronics and housing. Listings: cULus listed for wet locations. 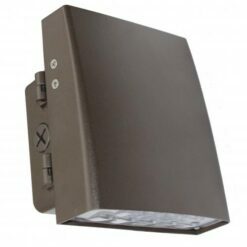 IP64 rated for ingress protection. DLC approved. 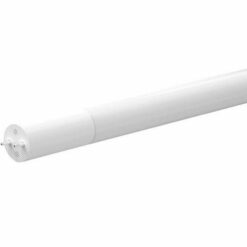 Complies with FCC Part 15, Class B, EN61000-4-5, surge immunity protection (2.5 – 4kV) and RoHS (Restriction on Hazardous Substances) requirements.